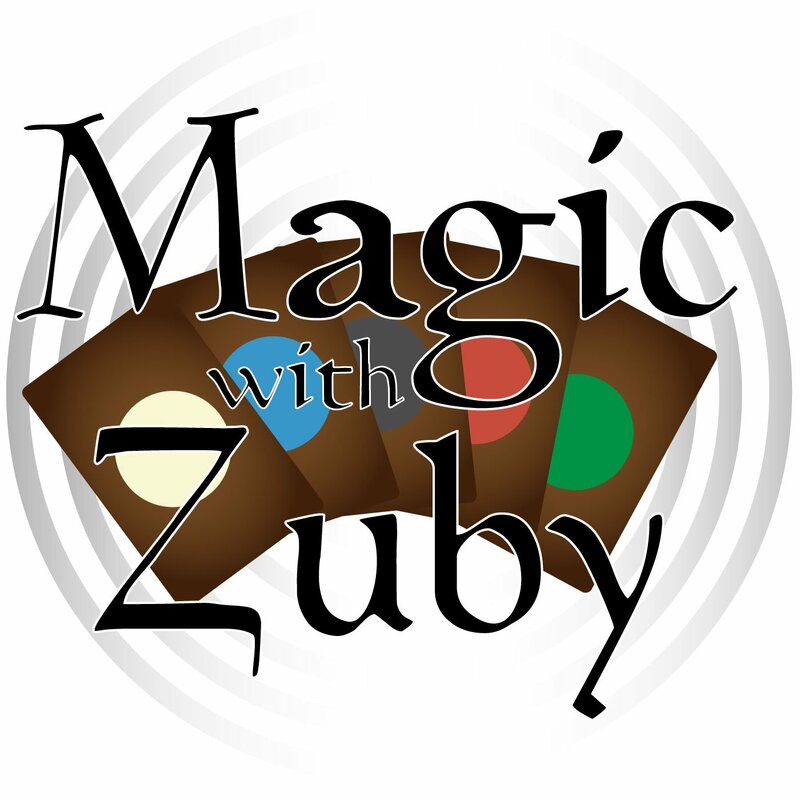 Legit MTG » Magic With Zuby Episode 136 – Prerelease, Arena, and Cube Set Upgrades from Guilds of Ravnica! 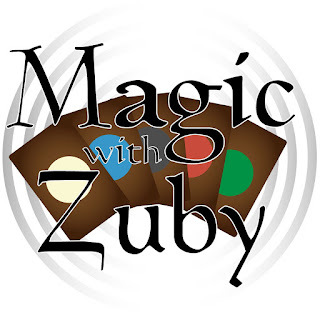 This week we talk about Guilds of Ravnica Prerelease, Magic Arena Open Beta and which cards from Guilds of Ravnica does Zuby think make good fits for Cube? Hear his thoughts and more!